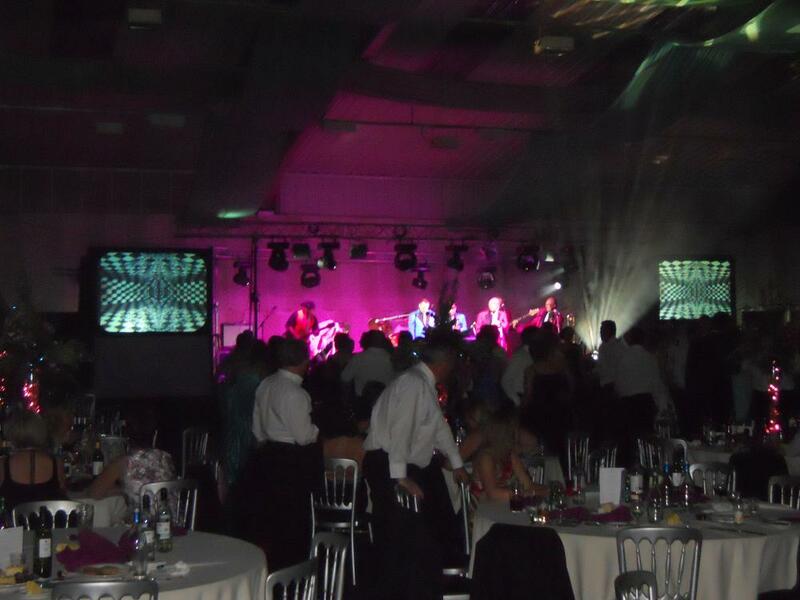 Our Wedding Disco services in London will offer a truly memorable party experience for your guests. 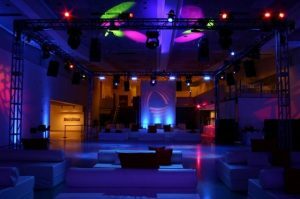 Our Wedding Disco hires in London includes the option to have floating lighting, wash lighting around your venue, intelligent lighting, giant tv screens, full compere through our highly experience dj’s. For more information on our Wedding Disco hire in London and our London Mobile DJ hire please contact our event team. Our young vibrant disc jockey’s always makes any audience young or old go wild for our great variety of music and lighting shows.